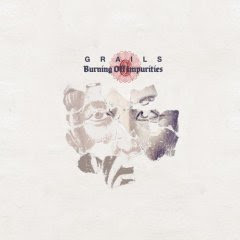 Grails have brought a more global approach to post-rock psychedelia. The album as a whole probably won't have much staying power with these ears, but this band has moments of absolute brilliance, and the progression found in each track is pretty epic. This is about as good as instrumentation can get. For fans of Six Organs of Admittance, Dirty Three, Volta Do Mar, or all around intelligent music.